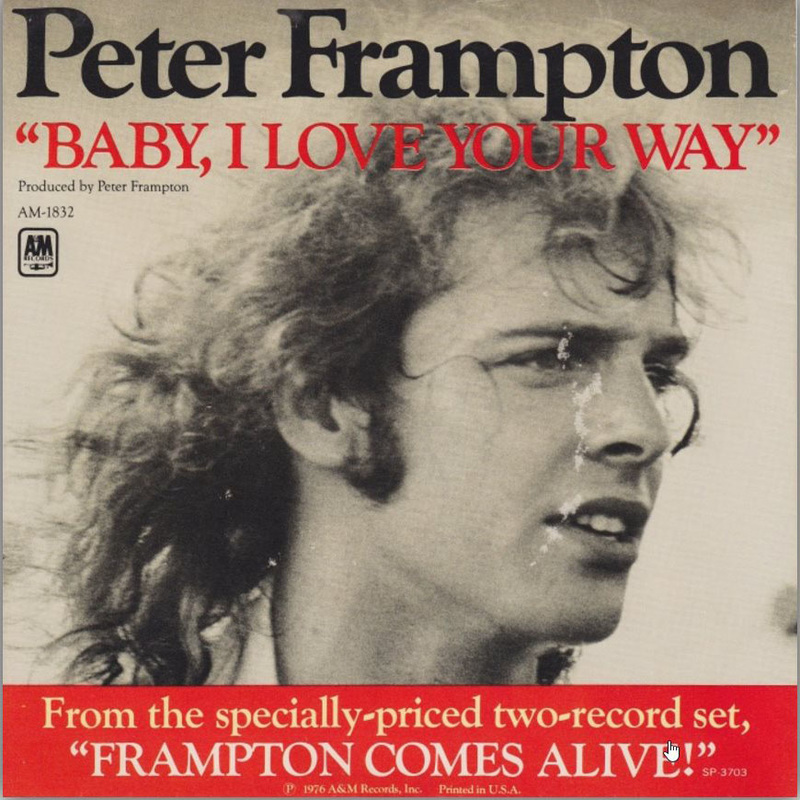 An acoustic guitar lesson on how to play "Baby I Love Your Way” by Peter Frampton from the album “Frampton Comes Alive” released in 1976 and one of the bestselling live albums of all time. This song has always been a favorite of mine, it has a kind of magic about it…some of that I think comes from the way it’s played using those 2 note chords very similar to the ones used in Blackbird by the Beatles, and the ringing open G note that goes through a lot of the verse. It requires quite a bit of muting to play properly so it’s a good one to learn to practice that. Once you get that, it’s not too hard to play and just sounds really nice. I hope you enjoy the lesson and have fun playing this classic tune.